Because my jewelry is one-of-a-kind, it has proven too labor intensive to maintain an online shop. Customers generally either find me in person at Saturday Market/Holiday Market April through December, at art shows, or contact me via email and I send photos of my current inventory. It isn’t a very elegant system, and I am working on making it better. 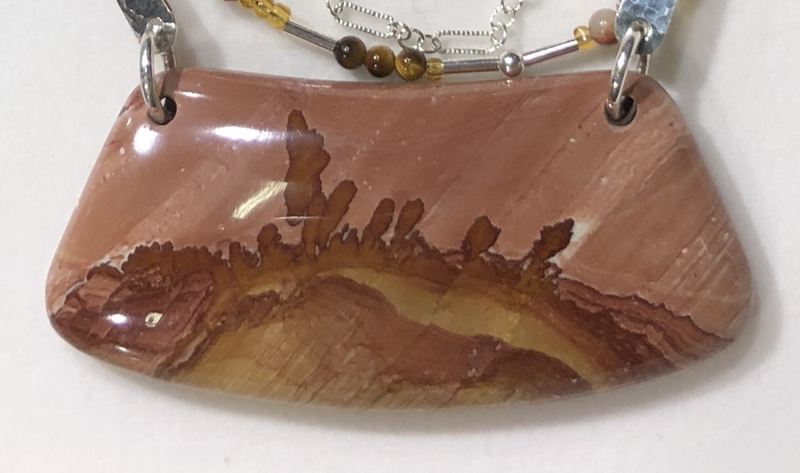 I recently added a new page, GALLERY, to show more current work, as well as jewelry that is available for purchase. . This addition allows customers to browse designs that are possible, as well as see some current inventory.